Director of SF Corporation Pcl. Non-Executive Director of TQM Corporation Pcl. 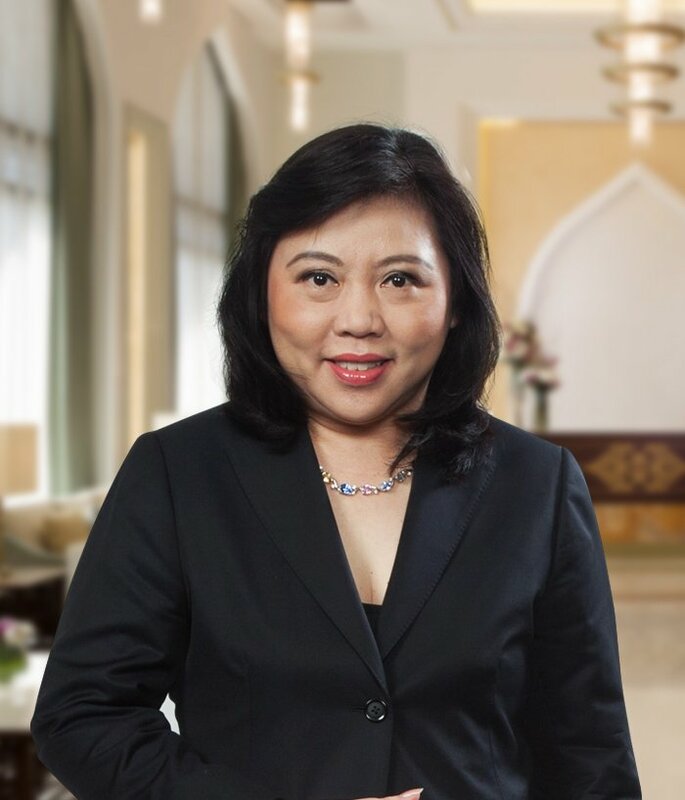 Director of Gourmet Asia Co., Ltd.
Director of Gourmet Enterprise Co., Ltd.
Director of Family Office Co., Ltd.
Director, Executive Director, Senior Executive Advisor and Managing Director of Thanachart Securities Pcl. Independent Director of Big C Supercenter Pcl. Independent Director of Humanica Co., Ltd. Independent Director of T.K.S. Technologies Pcl. Chief Executive Officer of Schroder Asset Management Ltd.
Executive Director of Securities One Pcl.